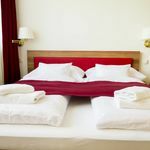 Apart from the unique natural resource of Szigetköz, there are lots of programme possibilities in the surrounding area, which make your stay unforgettable: the health spa and swimming pool, bicycle tracks and foot paths, city railways, trips by motorboat on the Danube of Moson, trips by kayak, canoe and dragon boats. The FUTURA Interactive Science Adventure Centre is expecting you with permanent and temporary exhibitions and guarantees lots of fun and recreation for the whole family. 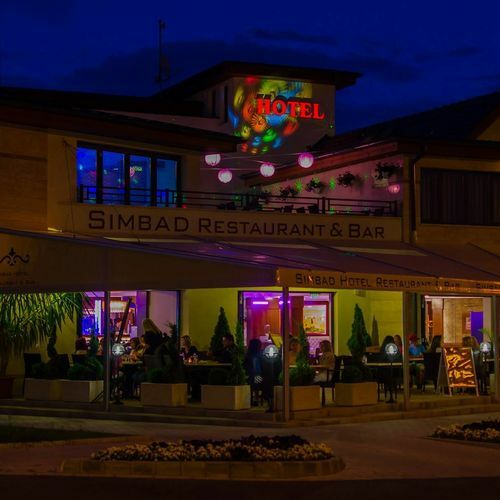 The rating of Simbad Hotel Restaurant & Bar Mosonmagyaróvár is 9.6 from the maximum 10, 15 based on actual and valid guest ratings and reviews. "Kedves személyzet, tiszta kényelmes szoba, csendes környezet, jó parkolási lehetőség, finom ételek, bőséges reggeli, kitűnő wellnes szolgáltatás"
"Elegendő hely volt a szobában, a fürdőben volt sok pakolós rész, jó meleg volt." 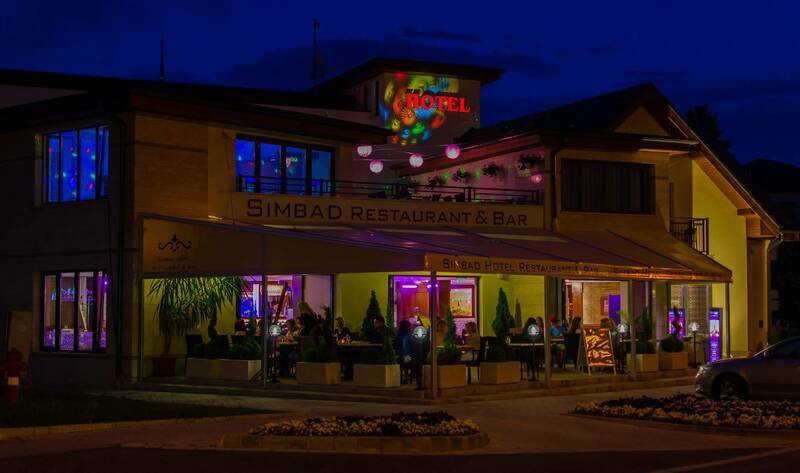 "A szobák hangszigetelése nem megfelelő, a legkisebb zaj is áthallatszik, hát még egy kétgyermekes család...."
Based on the reviews and comments of actual guests, the services of the Simbad Hotel Restaurant & Bar Mosonmagyaróvár have received a high rating of 9.7/10.